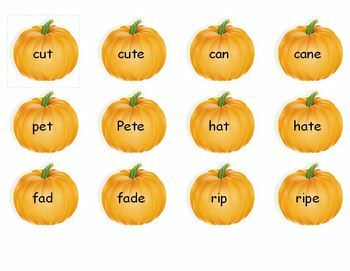 This phonics activity concentrates on the CVC, CCVC and CVCe words in pairs. 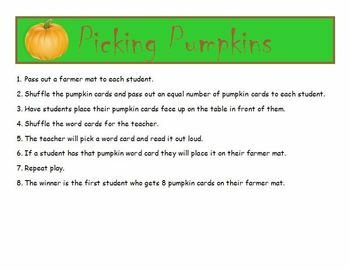 The file contains directions, game boards, 70 word cards, 70 pumpkin cards and blank cards. 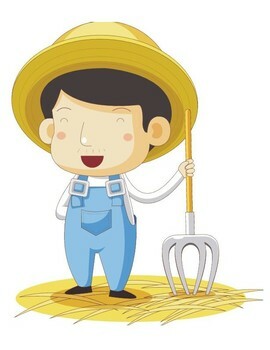 Kids will have fun playing Picking Pumpkins while practicing a phonics skill. Created by M and C Designs.